Does the idea of a Suffragette Mail-order bride seem like a misnomer to you? In our day, it would definitely seem that the two would be directly opposed to one another. In today's article we'll talk about this and cover five little-known facts about Suffragettes. 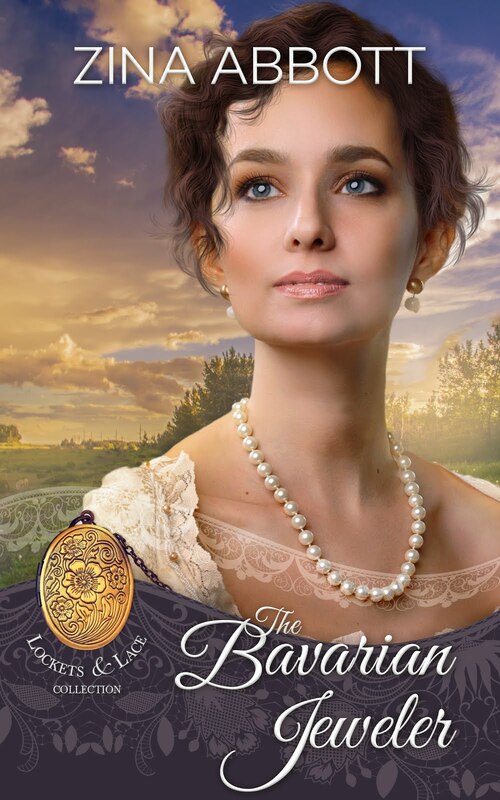 The "Choice Brides" series is focused on Suffragette mail-order brides, in part because as a woman, it is a movement that I am grateful for every day, and in complete disclosure—this is where my mind went when I decided to write historical romance novellas in the mail-order bride sub-genre. I'm fiercely independent, so the thought of having to be a mail-order bride is almost unfathomable to me, yet many women during that time period had no other alternative—because women were not allowed the same rights as men. They were not allowed to own property, own a business, or vote. So what happens to the women who were suffragettes during that period? Were they left with even fewer alternatives than a traditional woman? That question is exactly what led to the idea that a woman who was a Suffragette, and also of means, could potentially create an alternative for other women who were Suffragettes, yet left with little to no alternatives beyond marriage to a man that they had no interest in, or worse, were repulsed by. The series was born! It begins with a book called "BEGINNINGS" and it's the story of how and why Elizabeth decided to start a mail-order brides agency called 'Choice Brides'. From there the series continues with ELIZABETH, and further details Elizabeth's story and the journey of creating the agency. From there, suffragettes and friends of Elizabeth have their stories told. If you've read these books, let me know in the comments below! In 2018 there will be two more books added to this series. 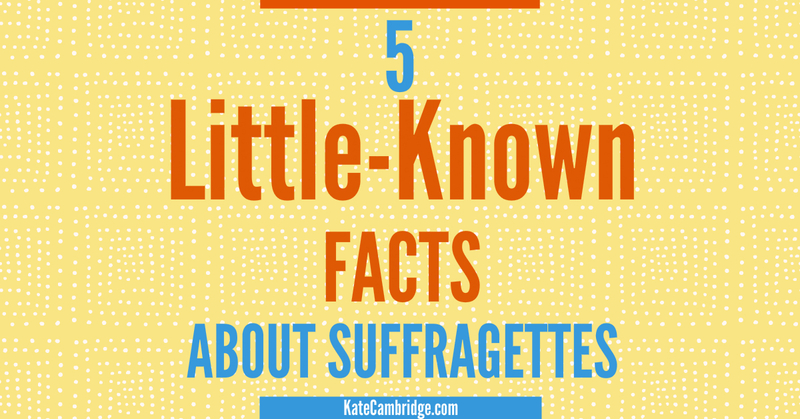 Now let's move on to some little-known facts about the Suffragettes! Suffragettes were accused of being "unnatural, "unladylike" and even "against God's order". Suffragettes were force-fed (those who went on hunger strikes), leading to illness and in some cases, death. British suffragettes were believed to have 'radicalized' American Suffragettes. World War I caused a softening of the suffrage movement, and many curtailed or suspended their activism in the face of a greater threat to their nation. The 1918 vote did not mean women had the same rights to vote as men, but rather women over thirty were given the right to vote only if they met minimum property qualifications, or were married to men who did. Does that make your blood boil? It does mine! I hope so, because we all need to keep the sacrifices these women made for all of us at the forefront of our minds, and teach our sons and daughters about the movement. Learning from the past, and keeping those lessons in front of us is what will hopefully keep us from repeating the belief systems that led to inequality and abuse in the first place. Please comment below, and let us know which of the five little-known facts listed above is the most surprising to you. If you're grateful for the suffragettes, please share this article with others. May we never forget.